Speaker of the House of Representatives (HOR), Agila Saleh welcomed the invitation of the President of the High Council of State, Khaled Al-Mashri to meet with the aim of reaching consensus and ending the political crisis. 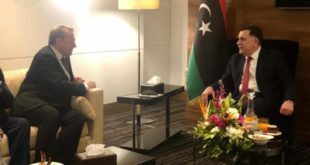 The HOR spokersperson said in a statement to ArraedLG on Wednesday, the speaker of the House welcomed the invitation of Al-Mashri to reach a consensus leading to the amendment of the political agreement and end the political crisis, which reflected on the deteriorating economic and living conditions and the division of state institutions in the country. 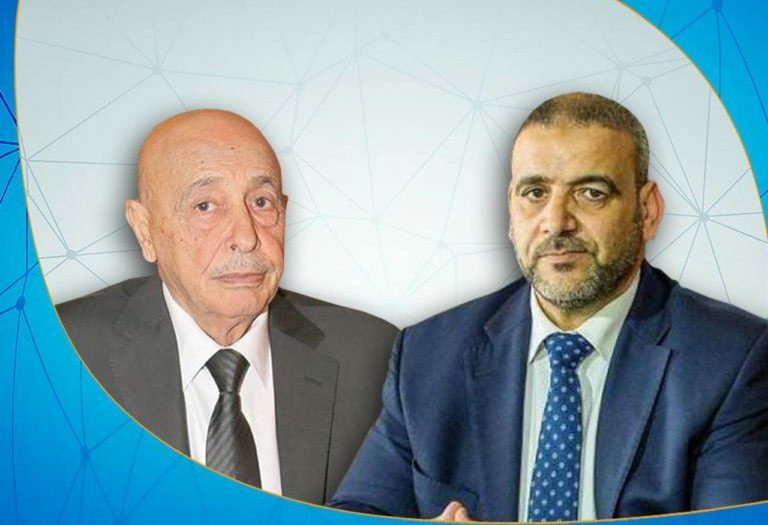 The head of the Supreme Council of State Khaled al-Mashri on Wednesday extended an invitation to the Speaker of the House of Representatives, Aqila Saleh to hold an urgent meeting between them in Tripoli or Tobruk or any place he proposes; to push political dialogue and make concessions.